Browse: Home / Ne vale la pena! There are little pitfalls in the translation of it’s OK, it’s worth it and it’s enough. The correct translation is va bene, ne vale la pena and basta. If you were to start off with the Italian verb è for it’s, you would be using two verbs in the same mode and tense, which would be wrong. So don’t say “è va bene, è vale la pena, or è basta”. The little word ci is very useful in many contexts. Start using it without fear! Al mare? Ci vado tutte le domeniche. The coast/sea? I go there every Sunday. Io ho visitato Uluru: ci sei stato anche tu? I visited Uluru: have been there too? Bisogna pensarci sopra: è una questione seria. We need to think about it – it’s a serious matter. Ci tengo ad andare all’opera a Verona. 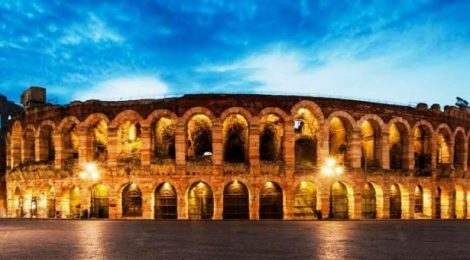 I’m keen on going to the opera at Verona. Non ci mancava che questo! This is the last straw!